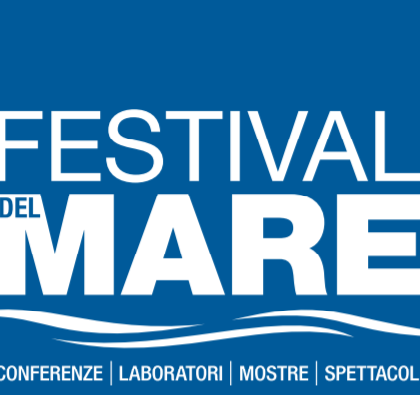 From 16th to 18th May 2019 in Genoa there will be the second edition of "Sea Festival" at piazza delle Feste. Festival wants to attract people interest in the sea and in obtaining a clean environment. Will be proposed interactive events: conference, exhibitions, laboratories and shows to bringing public closer to the sea world.